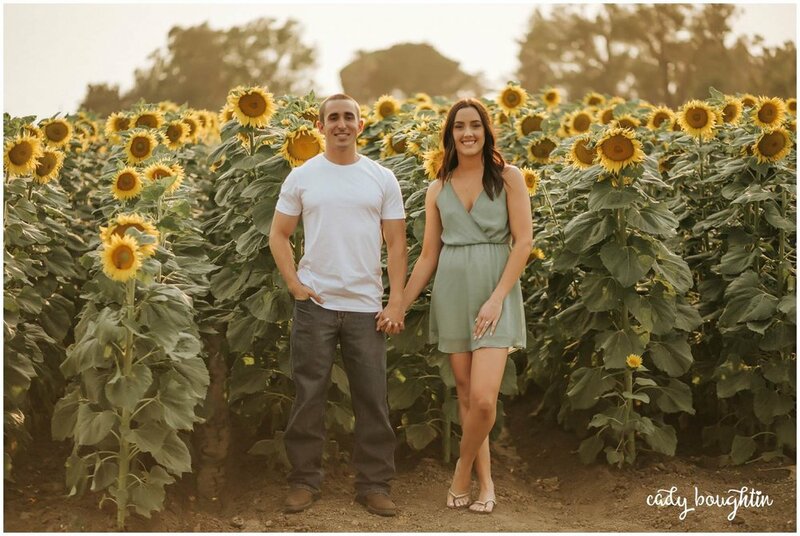 When Melody suggested the sunflower fields for their engagement photos, I jumped on the idea! They're only around for such a short period of time, and they bring a beautiful glow to every session. 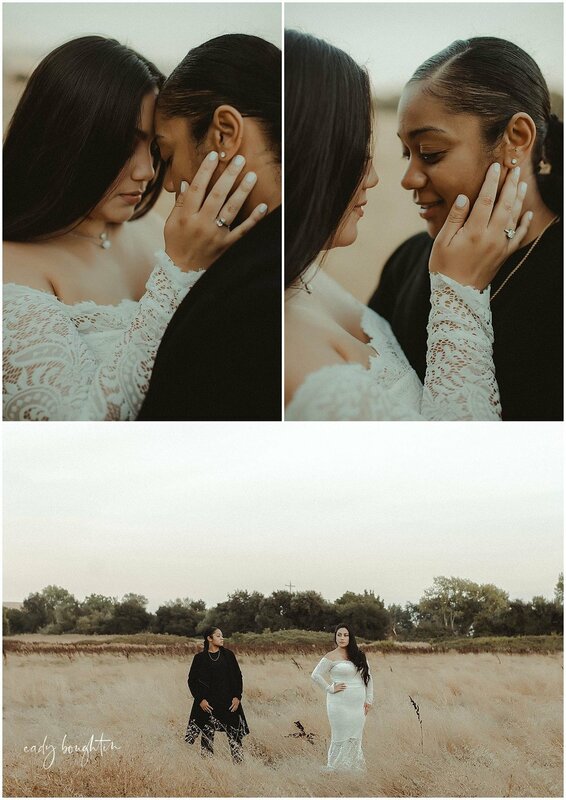 I am looking forward to shooting their wedding ceremony this December. 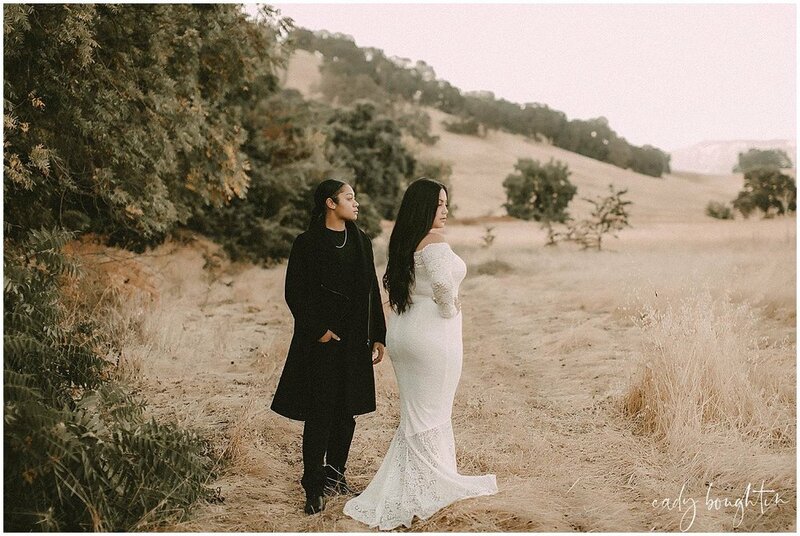 Congrats, Melody and Evan!